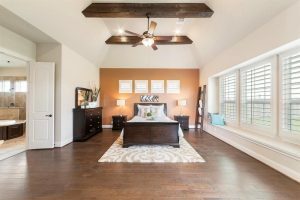 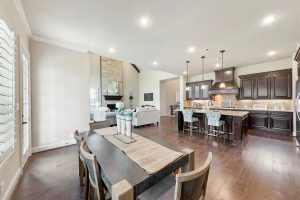 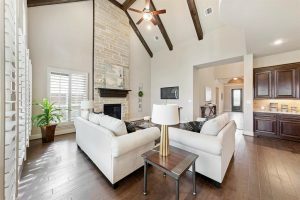 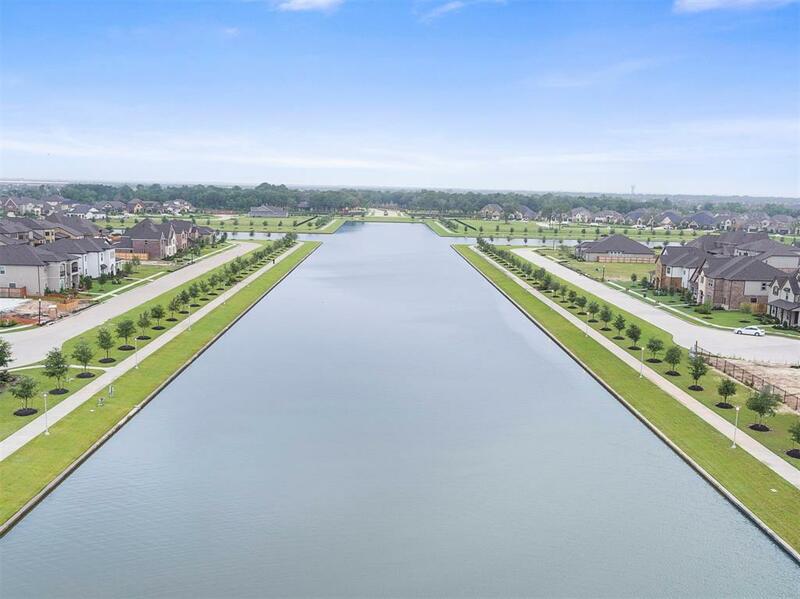 If you’ve been searching for luxurious lakeside living right in your backyard, look no further than the master-planned community of Towne Lake. 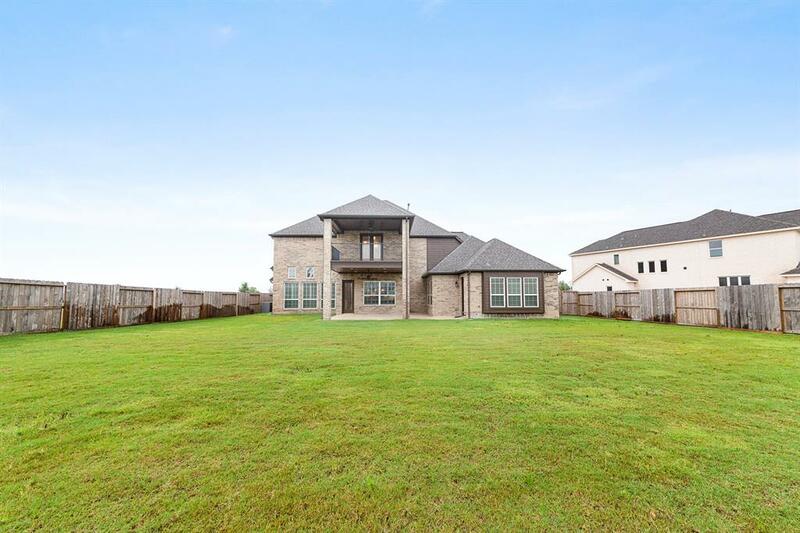 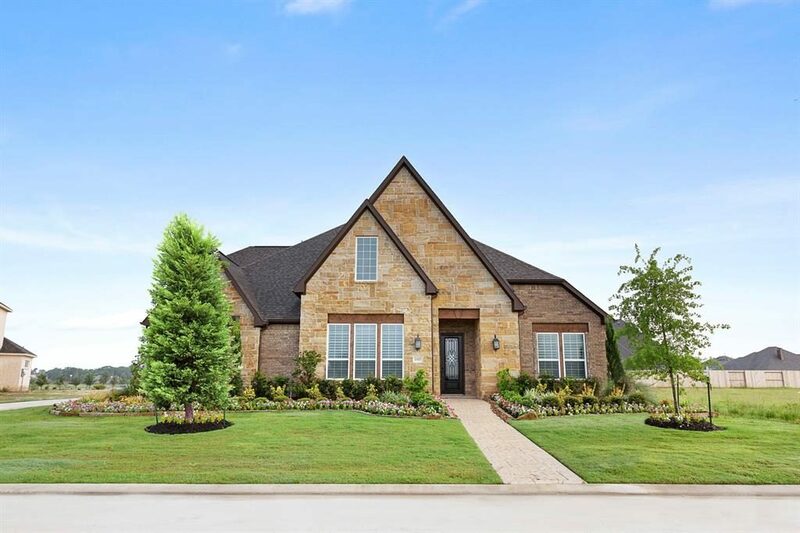 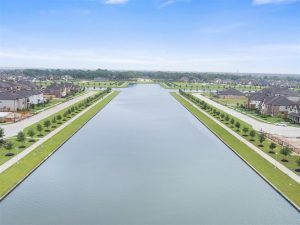 At 300 acres and 14 miles of shoreline, the one-of-a-kind community boasts the largest private lake in the Houston area. 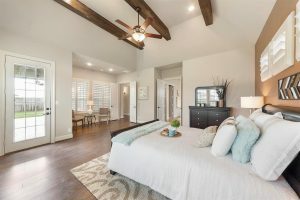 The amenities are unrivaled, including a marina, fishing holes, parks, and trails, as well as a waterpark complete with a lazy river, water slides, Olympic-style pool, and sandy beach. The community also boasts a state-of-the-art fitness center offering group classes and personal trainers, and upcoming amphitheater which will house concerts, the performing arts, touring shows, and other special events. 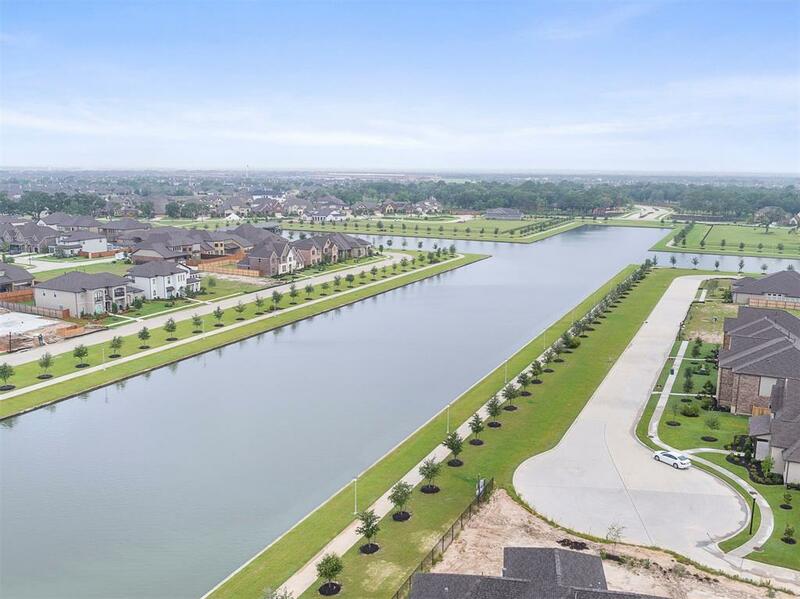 This magnificent property is a short boat ride away from The Boardwalk at Towne Lake, which features popular restaurants, shops, studios, and offices along Towne Lakes’s sparkling shores. 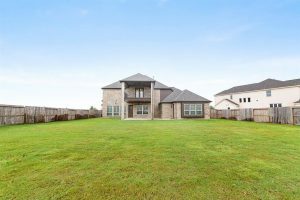 From award-winning Cy-Fair ISD schools to highly accredited private schools, you’ll have access to the best educational choices the area has to offer. 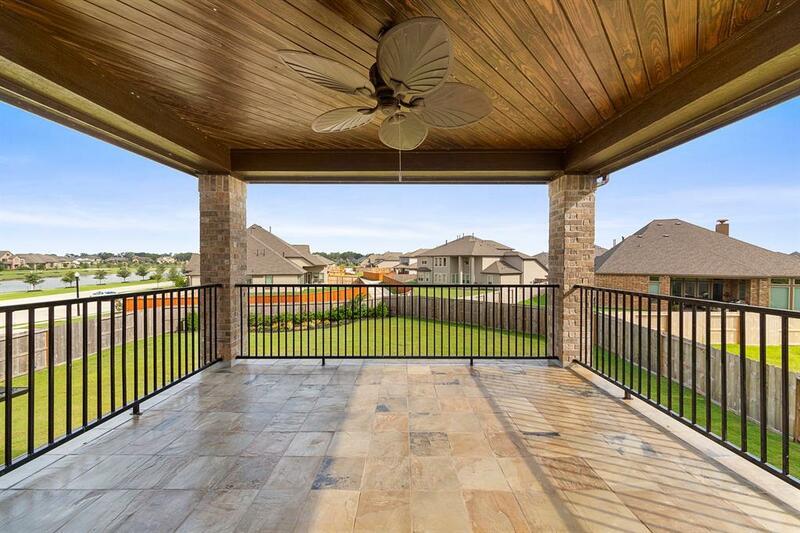 Enjoy this breathtaking view from the comfort of your own home. 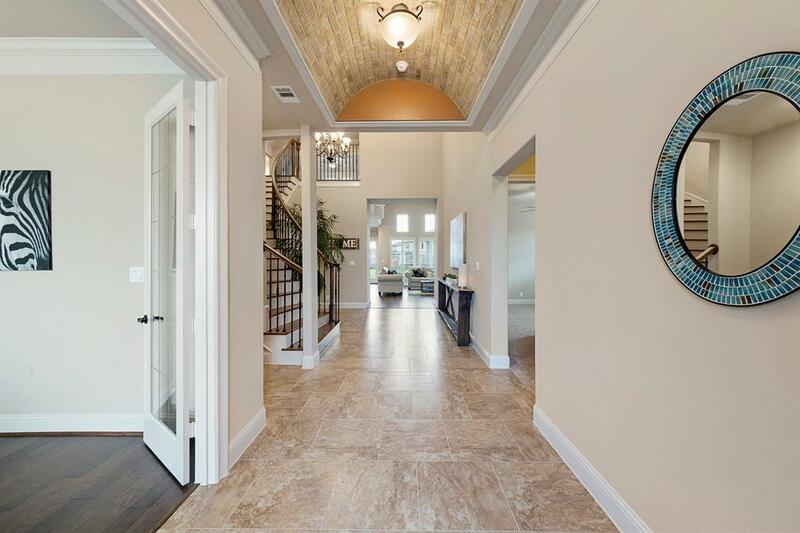 Nestled in a gated section of Towne Lake, this incredible property is what dreams are made of. 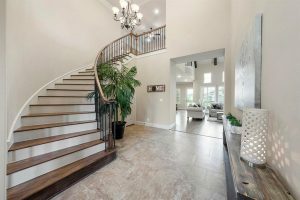 The grand foyer exudes elegance and sophistication with a brick veneer barreled ceiling and sweeping staircase. 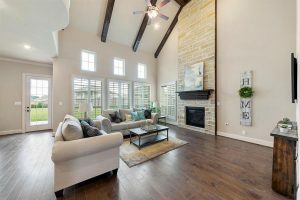 The great room boasts a stunning cathedral ceiling with exposed beams and gas fireplace with stone hearth. 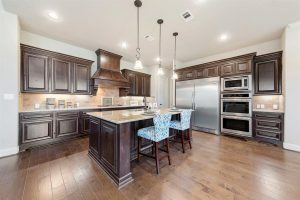 Create culinary masterpieces in the gourmet island kitchen equipped with Frigidaire appliances, including a 5-burner gas cooktop, double oven, and 64″ built-in refrigerator. With a private patio entrance and sitting area, the spacious master bedroom is the perfect retreat after a long day. 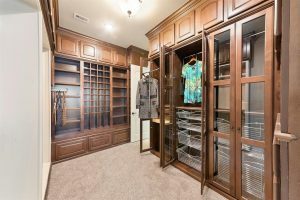 The spacious master bathroom offers a walk-in closet with built-in shelving, dual vanities, spa tub, and frameless shower. 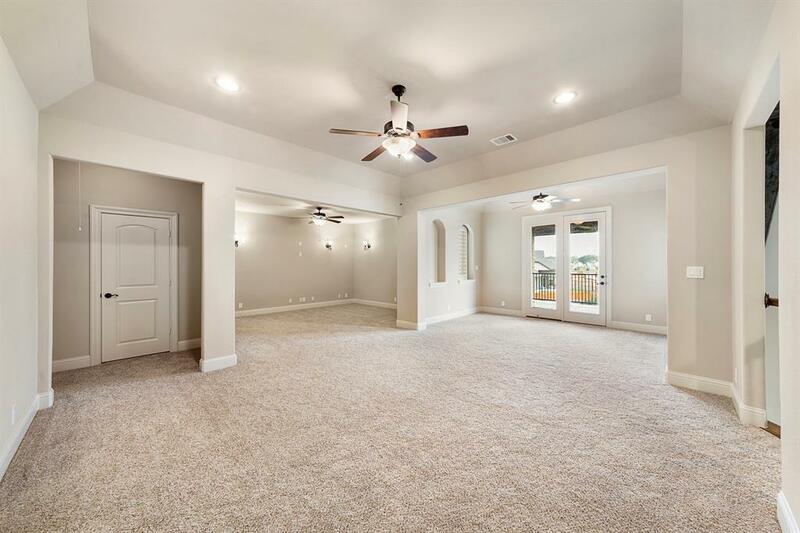 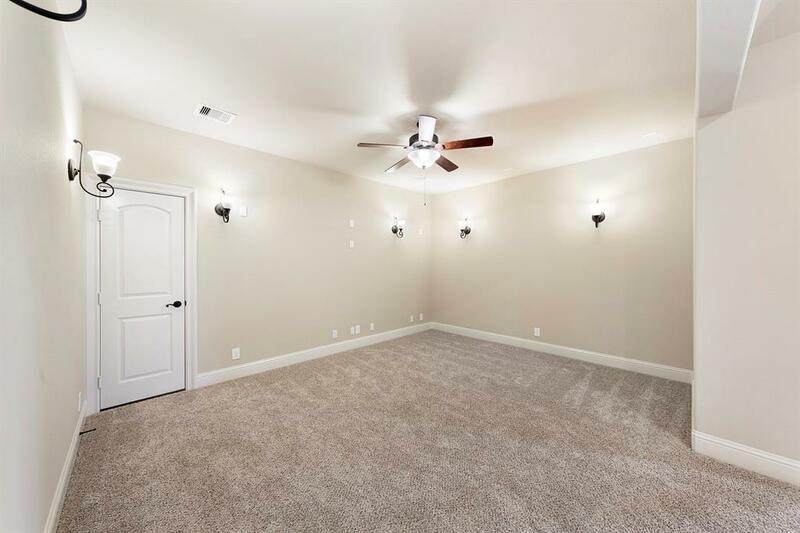 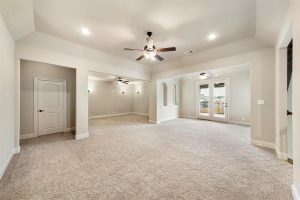 The game room is generous in scale, offering plenty of space for a Billiard’s table, home theater, play area, or whatever best suits your family’s needs. 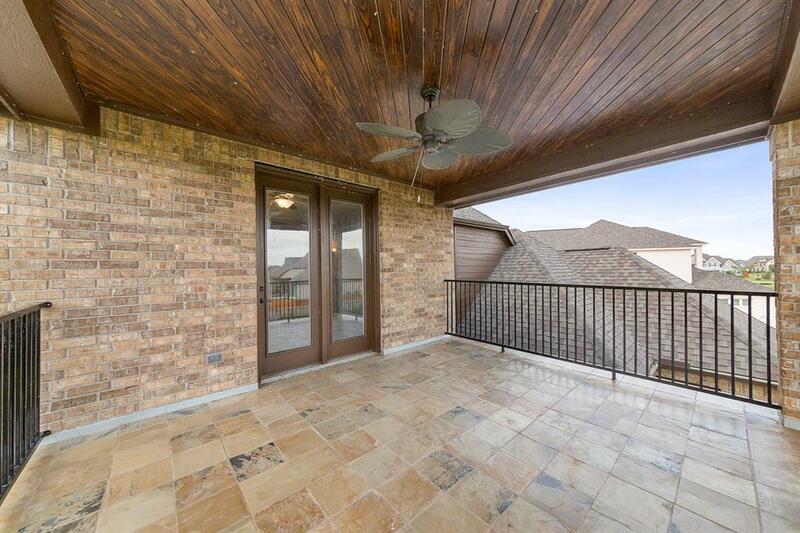 Enjoy relaxing evenings on the balcony with a glass of wine while taking in the picture perfect views. 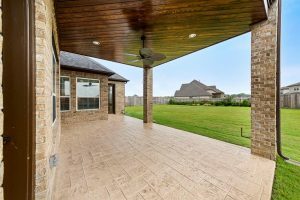 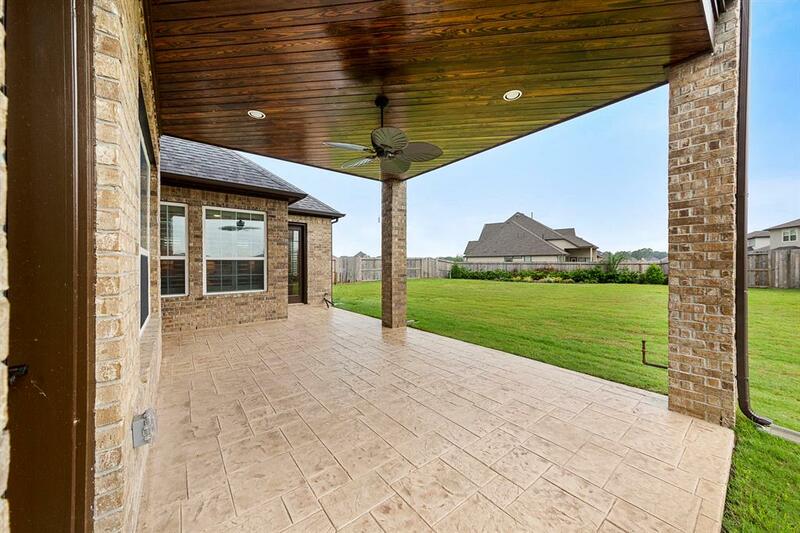 The huge backyard and covered patio are ideal for outdoor entertaining, with tons of space for your dream pool or other recreational activities.